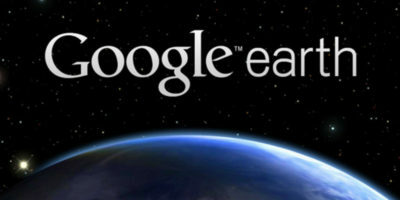 Google Earth is free and extensible. You can apply mods to make Google Earth more entertaining. Here are some of the best Google Earth mods you should try.